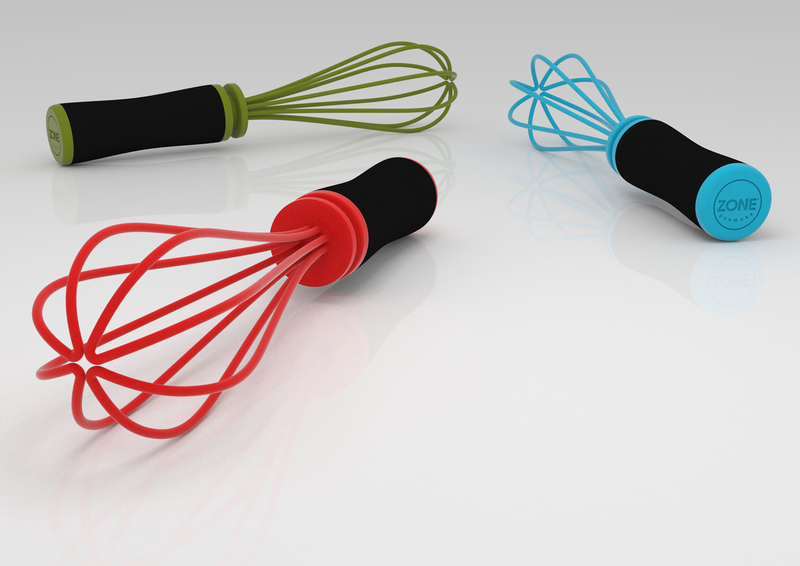 Develop and design a low cost and functional series of kitchen utensils. • Keep production cost down by avoiding use of expensive materials and production methods. 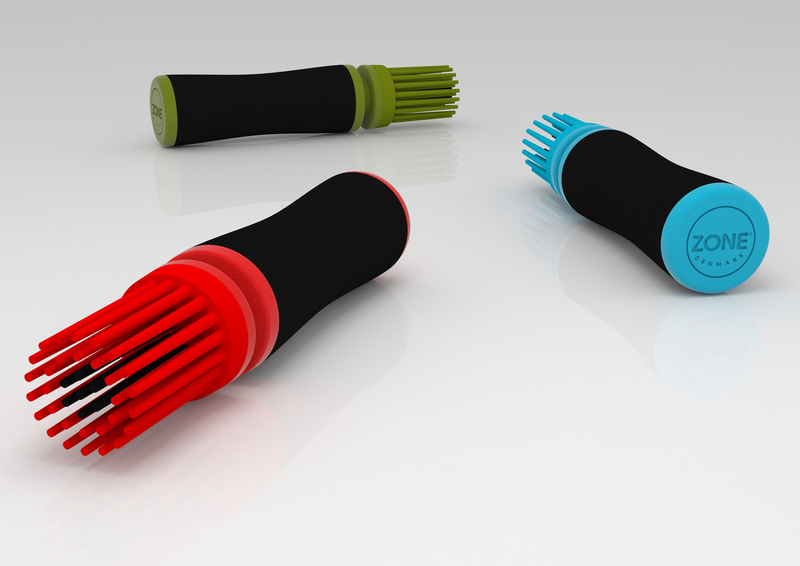 Production costs and added functionalities has been the main driver for the design and development of these utensils. Costs has been kept to a minimum through using the same handle design for all utensils – making the functional tools the exchangeable part during production. 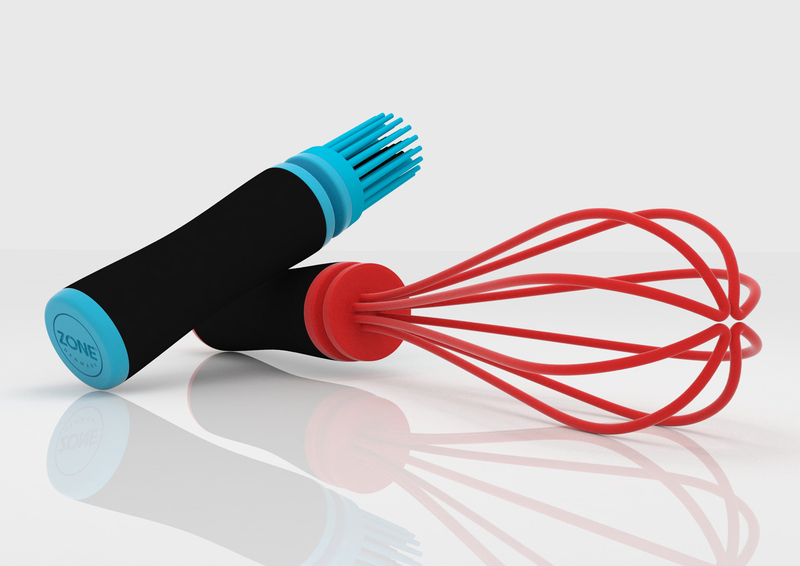 The design of the handle incorporates a 360 degree slot which leaves the utensil to be placed horizontally on pots, pans & bowls for added functionality.